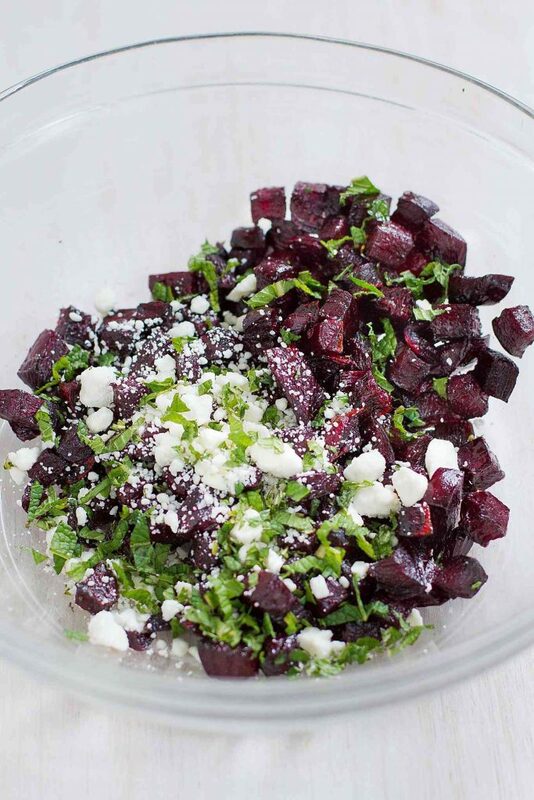 This Roasted Beet Salad with Feta has a fantastic mix of naturally sweet and savory flavors. Super simple to make! As I ate spoonful after spoonful of this roasted beet salad, I convinced myself that I could give up all desserts for the rest of my life. I always say the same thing at the height of summertime produce, when the in-season fruits are sweeter than any cupcake or ice cream cone. The beauty of seasonal produce is you can eat multiple servings every day without a single twinge of guilt. In fact, you SHOULD eat multiple servings each day to take advantage of all of the nutrients. When the veggies are as sweet as these beets, that’s like being given permissions to binge on dessert! I first fell in love with beets when I grated and simmered them into this one-pot rice pilaf. Not only did the rice take on an amazing color (seriously, pop over to see the pictures), but the beets added a pleasantly sweet and earthy flavor to the pilaf. I was hooked and made them the star of the show in goat cheese appetizers and roasted root vegetable sides. 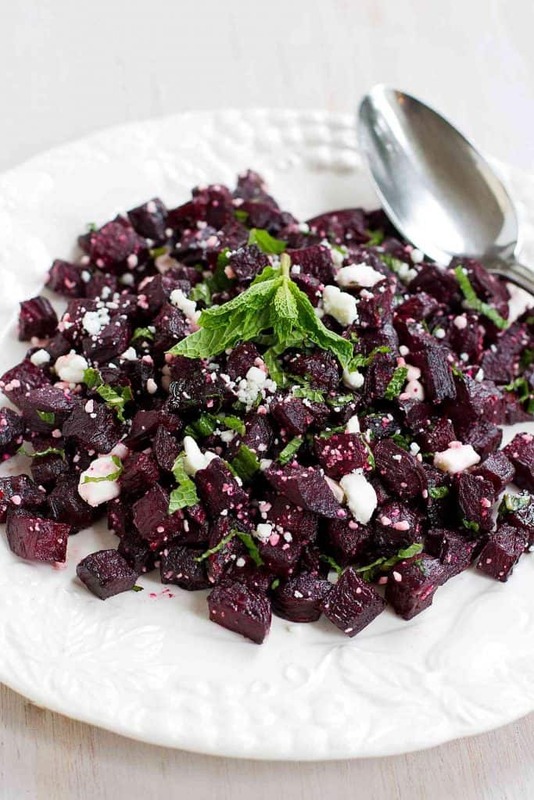 The beauty of this roasted beet salad is that most of the prep time is hands-off. Once the beets are peeled and chopped, there’s not much else to do besides waiting for them to roast in the oven. Leave a bit of extra time to allow the beets to cool to room temperature before stirring in the feta so that the cheese doesn’t melt. Mint is one of my favorite herbs to add into light salads (like the primavera pasta salad I posted earlier this week), but fresh basil, or a combination of the two, could be substituted if you prefer. Peel the beets and cut into ½-inch dice. Transfer to a baking sheet. Drizzle the beets with 2 teaspoons olive oil and season with the salt and pepper. Toss to coat and arrange in a single layer. Bake until the beets are just tender when pierced with a fork, about 30 minutes, stirring a couple of times partway through cooking. Let cool to room temperature, then transfer to a medium bowl. 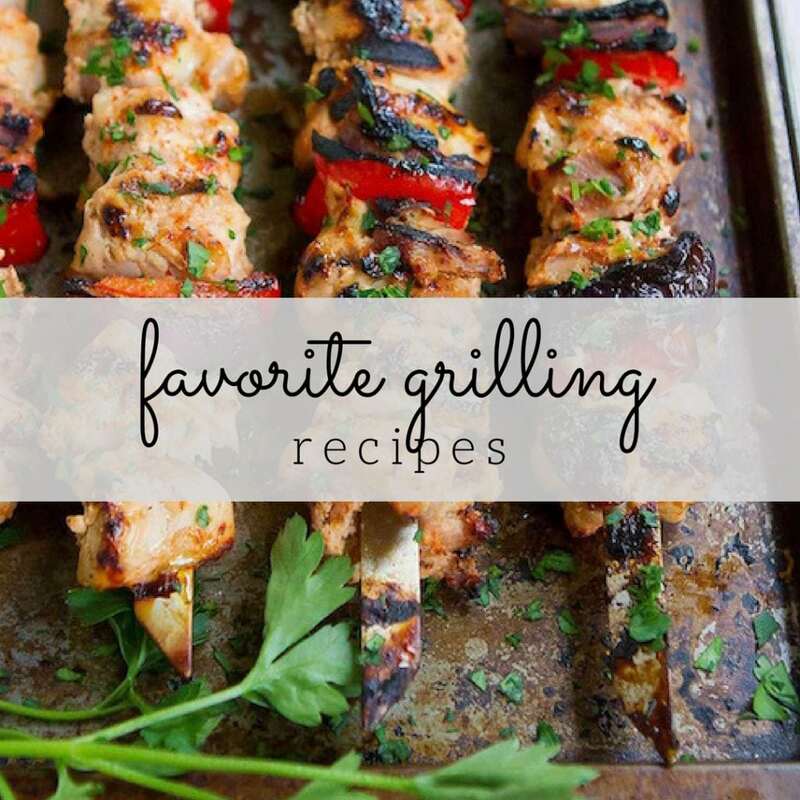 Gently toss with remaining ½ teaspoon olive oil, feta cheese and mint. Serve. I love roasted beets. 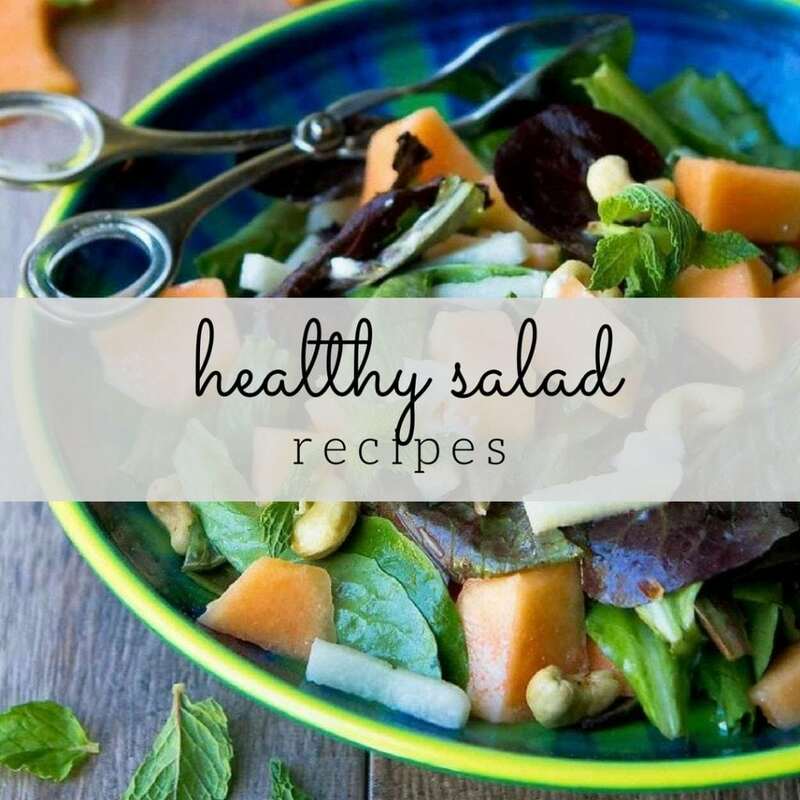 This salad looks delicious. Nice idea having the mint with it. I’ll have to try it. I love beets but have never hd them roasted before. This is a must try! Pinning!! I’ve never tried roasted beets! Sounds great! 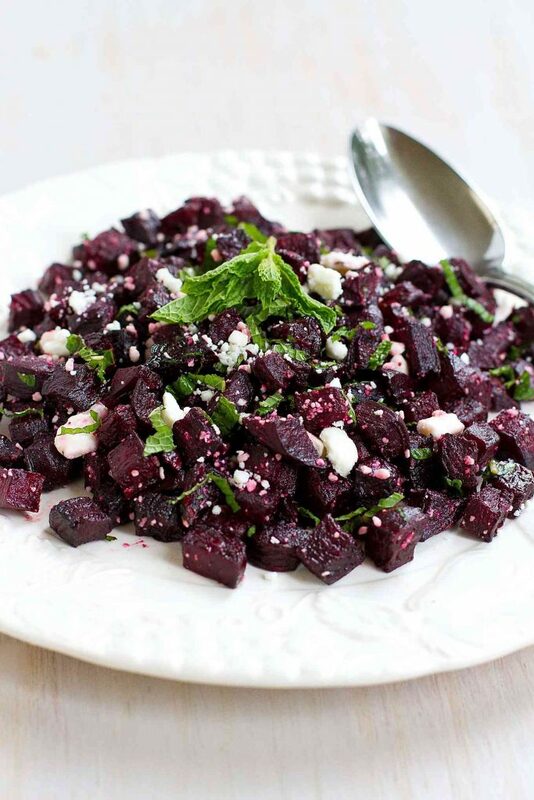 I LOVE beets with feta! This looks fantastic!! YUM!! 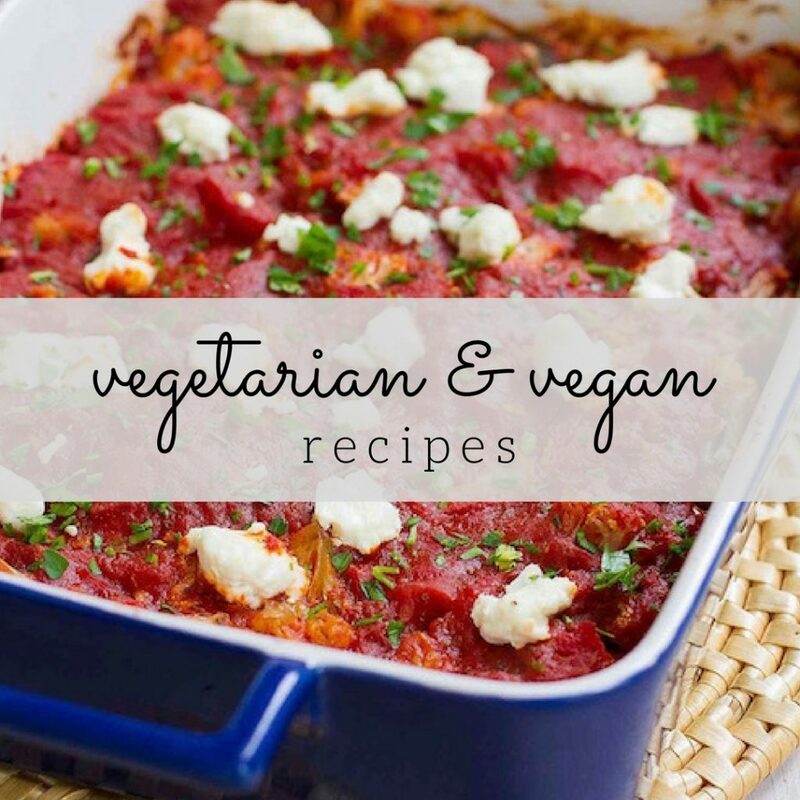 I love beets so much…we’re constantly trying out new recipes with them. I love pairing them with mint.